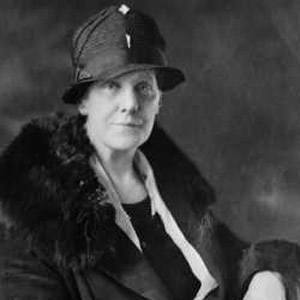 American woman who became well known for creating and establishing the holiday of Mother's Day in the U.S.
She campaigned for Mother's Day for seven years before it was finally made official in 1914. After the establishment of Mother's Day, she became bitter about its commercialization and spent the rest of her life campaigning against that. Ironically, she never married and had no children. She attended Mary Baldwin College, where the actress Tallulah Bankhead also matriculated.